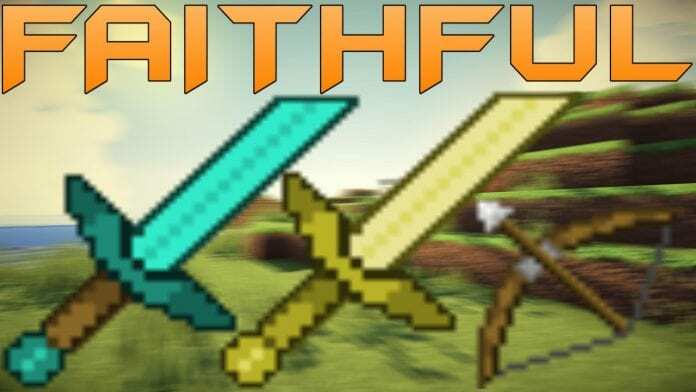 The Short Swords version of Faithful was made for all people that love playing Minecraft PvP with Faithful-textures. However, the short swords version was mainly made for UHC players. If you still suffer from low FPS-rates you should use this Texture Pack in combination with optifine. In many cases that can fix the problem. 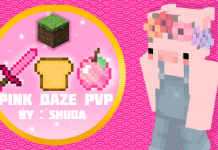 The Short Swords Faithful Edit Pack comes with PvP suitable custom high definition textured Swords that are great for all kinds of Minecraft-PvP. 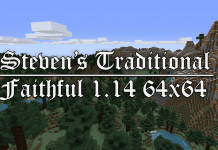 The Faithful Edit works with Minecraft 1.8.9, 1.8.8, 1.8.6, 1.8, 1.7.9, 1.7.4, 1.7.2 and most previous versions. We didn't try to use it with Minecraft 1.9 or newer versions of the game. 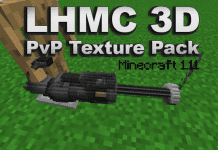 Below we'll provide you a full installation guide of the PvP Texture Pack. 4. 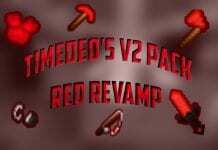 Put the Short Swords Faithful PvP Texture Pack (zip) in the folder that just opened. 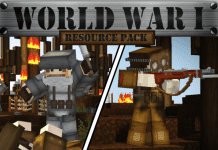 When you launch Minecraft just click on the Resource Packs button to display your installed Packs. If you need additional help, please leave a comment below! The community will try to help you if you are still having problems getting the Texture Pack to work. Source/Submitted by UnknownUser. For E-Mail contact us.